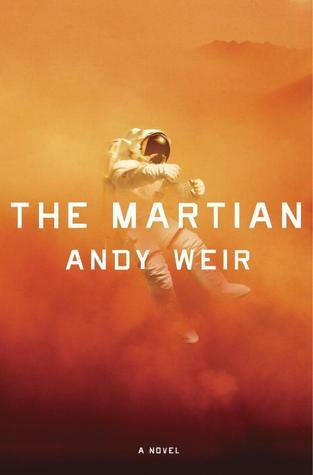 Mark Watney is on a mission to Mars, but something has gone horribly wrong. A few days into the expedition, the crew has to evacuate the planet, but Mark is injured, assumed dead and left behind. Now he’s alone on Mars with only enough resources for a few weeks and no way to communicate with his crew or Earth. The next scheduled mission is years away. Mark has to figure out how to stay alive until then. This is Robinson Crusoe on Mars (without a handy Friday). It’s a good old-fashioned adventure tale, full of science and derring-do and huge amounts of humour. The hero is likeable and carries the book admirably and over the course of the story the secondary characters come into their own as well. I found myself laughing out loud quite a bit while reading this book and have passed it on to quite a few people – science fiction fans and not – who have all loved it. The only disappointment I had was that it ended – high praise indeed.